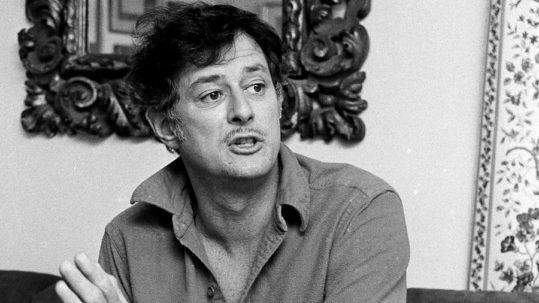 Frank Deford died on Sunday at the age 78. For sports fans (not just baseball fans) of my generation, both his writing and his speaking about sports was as good as you could get. His ability to put you at the scene of an event, to explain the importance of a moment or something larger, and his use of language to do so was, for me, mesmerizing. A Toast to the Best, by Joe Posnanski, May 29 on the death of Frank Deford. Update 9 PM, 5/30 – For those who want to know more about Deford, see this NPR post: The Best of Frank Deford, According to Frank Deford. Not wanting to wait until December to report what books various MillersTime readers are enjoying so far this year, I asked all those who have contributed over the years to ‘Favorite Reads’ to send me the titles and a few sentences about what they’ve been reading and enjoying in the first half of 2017. Here are the 15 results so far. 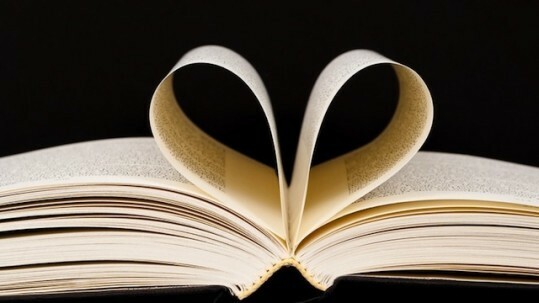 I say “so far” as I hope this post will encourage others of you to send in what’s brought you reading pleasure over the last five or six months. When I get another batch of responses, I’ll post those too. ", "A Gentleman in Moscow", "A Horse Walks into a Bar", "A Piece of the World", "Alexa and Eliza", "All the River", "American Lion", "Between Them: Remembering My Parents", "Born a Crime", "Can Heaven Be Void", "Consequences: A Memoir", "Days Without End", "Do Not Say We Have Nothing", "Eveningland", "Evicted", "Homegoing", "Homesick forAnother World", "In the Darkroom", "Insomniac", "Killers of the Flower Moon", "Not My Father's Son", "Spoils", "Stranger in the Woods", "The Blood of Emmett Till", "The Lost City of the Monkey God", "The Man Who Never Stopped Sleeping", "The New Odyssey", "The North Water", "The Return: Fathers, "The Spy", "The Twelves Lives of Samuel Hawley", "Things We Lost in the Fire", "Ties", "Waking Lions", Ellen Miller, Favorite Reads, MillersTime Readers Favorites in 2017 (so far), Sons and the Land in Between"
Several years ago I decided waiting until December each year was too long a time between posts that share favorite reads among MillersTime readers. So I started asking in May/June for books you’ve read so far in the year that have particularly resonated with you. And since some of our memories are not quite as sharp as they once were, the idea of having a midyear call for your favorites and a midyear post, I hope, will be useful to all and will continue to be a regular feature here. I ask that you send me a few that have stood out for you so far, along with a sentence or two of what was particularly appealing. Send them to my email (Samesty84@gmail.com), and when I get at least a dozen or so responses, I’ll post them for other readers to see. I’ll also do a second summer post for those of you who may be too busy to respond in the next couple of weeks (but know you can expect a couple of reminders if you don’t respond to this first appeal). 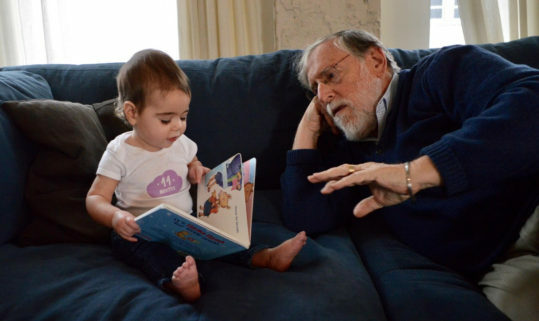 Research presented at a meeting of the Pediatric Academic Societies this month warns of a grave threat to America’s children: Grandma and Grandpa. The study suggests older people are so hopelessly out of date on child-rearing recommendations that they may put their beloved grandchildren at risk. Apparently, because we have not been ‘trained’ adequately, our children are being warned against allowing us to help with the grandchildren. Despite having been parents already, or perhaps because we were parents so long ago, we are out of date and cannot be trusted with the grand kinder. Now, in an attempt to stay up to date myself about politics and other issues and not just remain in my ideological bubble, I’ve expanded my morning reading of newspapers and other articles to include, among other sources, The Wall Street Journal and even The Drudge Report. Imagine my horror when I saw this article this morning in the WSJ. Apparently we are not to be trusted because we don’t know all of the latest ‘research’ and ‘child expert advice’ that our own children are getting about raising their kids. Ellen, let’s cancel those six upcoming dates to help out with the three grandchildren in Bethesda and the three scheduled trips to Kansas City in the next couple of months to help out with the grandchild there (and the one that is schedule to come in mid-August). After all, we wouldn’t want to put them at risk. Maybe we can get back to traveling more frequently. PS – I told you it wasn’t a good idea to slow down on our traveling. Now I have research to back me up. Let’s put South Africa, New Zealand, and the Arctic back on our schedule. Do you want to call the travel agent or should I? 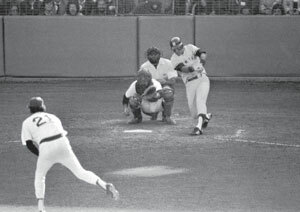 The Bucky Dent Story: Did Palermo Make the Right Call ? Generally we don’t know the names of most baseball umpires, which is as it should be. 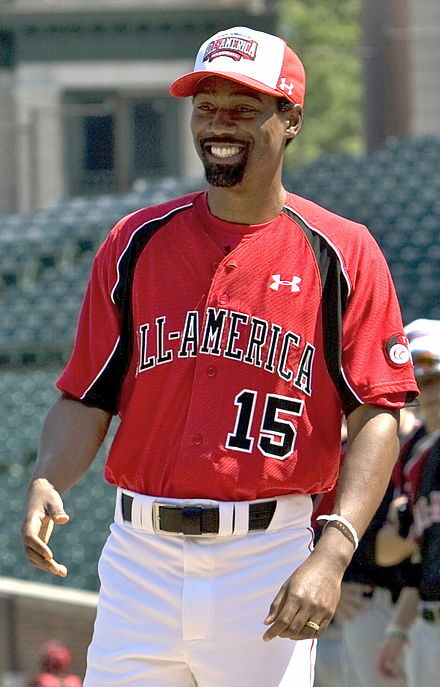 I think the best baseball umpires are the ones that fade into the background and let the game be the centerpiece. Steve Palermo, from Worcester, MA, was one of the good ones and was popular with almost everyone. But he may have made one really bad call. Check out Joe Posnanski’s column, written yesterday when it was announced that Palermo died at the age of 67. Let me know if you think Palermo made the right or the wrong call. One more film festival for those of you living in the Washington, DC metropolitan area – The 27th Annual Washington Jewish Film Festival, May 17-28th. Lots of good films, including one we saw in our Sunday Cinema Club that we highly recommend – Past Life (see my review, Sneak Previews, from an earlier MillersTime post). Also scheduled is The History of Love, which friends saw at the Miami Film Festival and recommend. I suspect that neither of these will make it to the major theaters; so here’s a chance to see one or both. Ordering on the phone was very quick and efficient: 202-777-3250, or you can also do so on line. Most films are showing twice, which gives you some options of when and also where to see them. "Hamilton", "Who tells your story", Eli David Orgad, Esther Goodman Miller, Esty, Eulogy, Janet Miiller Brown, Rob Goodman, Sam Miller, Who Will Tell My Story? 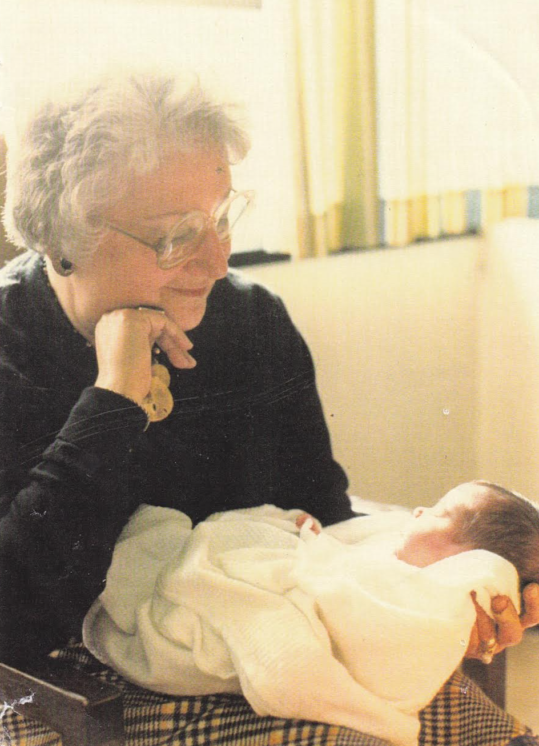 This weekend, Saturday, it will be ten years since my mother, Esther Goodman Miller, (“Esty”) died. Then, on May 18th, it will have been 100 years since she was born. As it gets further from her life and death, I want to keep her name and flame alive, alive for myself and my sister, alive for the rest of the family who is still living, and alive for the great grand children, only one whom she ever met. And so I repost** the Eulogy I gave at her graveside. Some of us [here] are teachers; some are doctors. Some make news, and some report it. Some build bridges, or bridge tables. Some are lawyers, government workers. Some grow fruit, and some seek to make the country and the world a better place. Esty was none of these, at least not directly. She was a caretaker and a builder of families. When you know a bit about her background, that’s kind of an amazing choice of careers — or maybe not so surprising. Esty’s mother died when Esty was four months old. 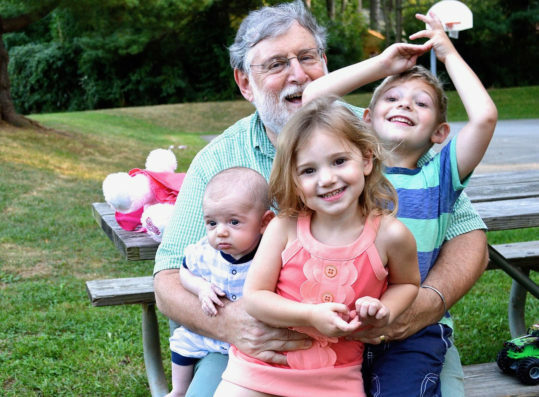 For the next seven years she lived with various relatives and family friends as her father, Rob, was trying to earn a living and couldn’t take care of an infant and young child. She sometimes saw him on weekends but had no real family life of her own during her early, formative years. When Esty was seven, Rob, Pappy to many of us, and a prince of a man, remarried and Esty suddenly had a family of her own. Along with her stepmother Ray came Arnold, the older brother Esty had always wanted and whom she instantly worshiped and who was so good to her. From an early age Esty’s role seemed to involve taking care of others – grandparents, parents, aunts, uncles, cousins. Many of you here can attest to that. She baby sat for cousin Arthur, standing here, and claims she changed his diapers. Esty finished high school not far from here (much to her relief) and started nursing school. Her patients loved her, but probably because she so identified with their cares, worries, and illnesses, she agreed with her father’s urging not to pursue that career. She went the U of NH, met Sam at the opening night mixer, and thought he was a bit mad when walking her back to the dorm, he told her he was going to marry her (I think she had another boyfriend at the time). Esty and Sam married just a few years later and had Janet and myself in rapid succession. After living in eye sight of Fenway Park (Pappy was a Red Sox devotee all his life) and in Brookline, they moved to Orlando for Sam’s citrus work. Sam soon left to protect his country (as a librarian in San Diego), and Esty devoted herself to a long and never ending career of mothering, care taking, and building of family. Not only taking care of her own, Esty found a circle of young friends with young families and became treasured for her kindnesses and ability to help and care about others. When I went a few days ago to tell one of these good friends, a friend of more than 60 years, Ruth Esther, that Esty was nearing her end, Ruth Esther cried and cried, saying how Esty was like a sister to her and her best friend and how helpful Esty had been to her in raising her own family. I’ve heard similar stories repeatedly in the last week, many for the first time. I know everyone assembled here could tell about how Esty looked out for you, took care of you, was special in some way in your life, maybe healed a wound or gave you comfort. She just seemed to have a way of touching people and making them feel special. I’m sure I’m not totally objective, but I spend much of my life listening to and observing people, and I have never once heard an unkind word said about Esty. I would hope and urge you over the next few days and weeks to tell us or to write us of your stories of Esty’s importance to you. We want to know and to remember these stories. It is part of her legacy. Esty never put herself first. If there was a weakness, it might well have been that she may not have known or appreciated her own worth. Everyone, absolutely everyone’s needs – her husband’s, her parents’, her nieces’, her nephews’, her children’s, her grandchildren’s, her friends,’ whomever she came in contact with – came before her own self. 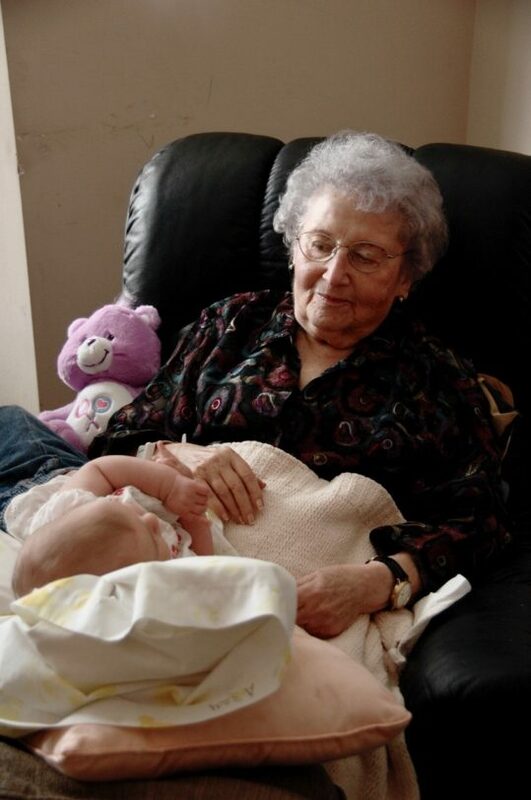 A few days ago Janet was asking her if she was afraid, and Esty nodded, ‘Yes.’ “About yourself?” Esty shook her head, “No.” “About your family?” Esty nodded, “Yes.” She told one of her wonderful aides that she worried about Sam especially, and also her kids and grand kids. We tried to tell her she needn’t worry (she was a world class worrier all her life, tho near the end she seemed to make some progress with no longer feeling responsible for everyone else). She had taught us how to take care of each other — by her example. 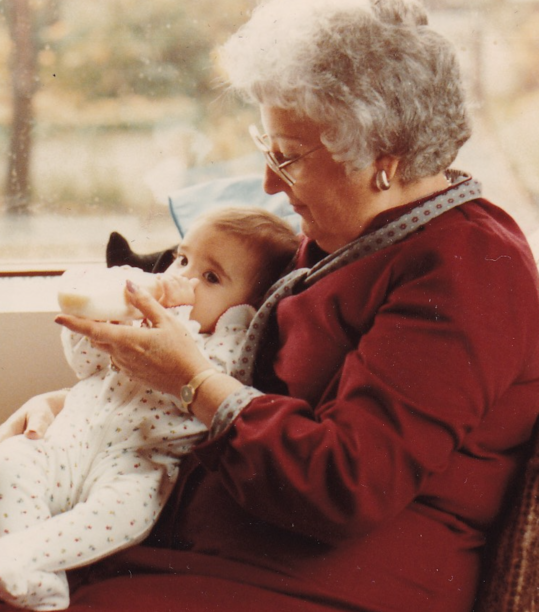 Even on the day of her death, Mother’s Day, (a week shy of her 90th birthday, which she thought was entirely too many birthdays), she found a way to help her family – Sam, Janet, Victor, and myself. And so maybe she was not only a mother, a care taker, a builder of family. She was also her own kind of healer, settler of disputes, teacher, cultivator. While we have already missed Esty some of the last several years – and fear we will miss her even more in the days and years to come – we are glad she is returning to her Goodman family, to lie next to Arnold, Rob, and Ray. She has missed them so much these past years. She deserves to rest, and she deserves this resting place from where she came. And she has certainly earned over and over her maiden name Goodman. For those of you who have read some of my baseball related posts on MillersTime, you know that I’m not only obsessed with the game but also believe that there are many life lessons to be learned from baseball. Unfortunately, it has become a cliche to say that the game imitates life (or is it that life imitates the game? ), used mostly by baseball fans trying to justify to nonbelievers the importance and value of this wonderful sport. Baseball gives us a chance to see ourselves in everyone, at times reflecting the image of some complex and difficult shadows in our society. That is a big step toward mutual understanding. As hard as it is, we need to see ourselves in the fans who were ejected. Having biases is human, our flawed yet efficient way to create shortcuts in our lives. But we need to check them more honestly if we are to really understand how to move forward. We would all do well to avoid these shortcuts in our lives and check our own biases. 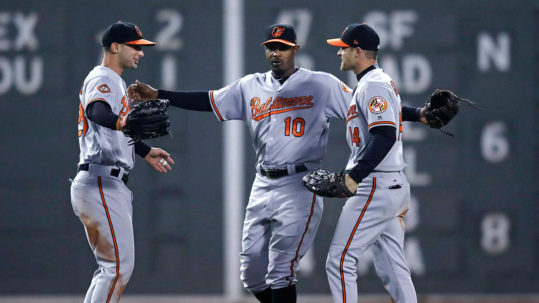 Check out his short article: Red Sox, Racism and Adam Jones, by Doug Glanville. And if you want to learn more about him, check out Doug Glanville, From Ivy League to Center Field, NPR, including an excerpt from his book, The Game From Where I Stand. Baltimore Orioles’ Adam Jones was subjected to racial slurs and at least one object (bag of peanuts) thrown at him last night at Fenway. He indicated this was not the first time this has happened at Fenway but was the nastiest one. Apparently the person (I hesitate to say fan) who threw the peanuts and some others were removed from the stadium. The Sox need to make it clear that individuals who behave in such a manner will never be allowed to return to Fenway and that they will be turned over to the Boston police for prosecution. If currently there are no grounds for legal action in Boston, the city and state legislature should immediately pass such laws. And fans who hear such taunts and observe such behaviors should vocally object and should call Sox security. There should be zero tolerance for such abhorrent behavior. 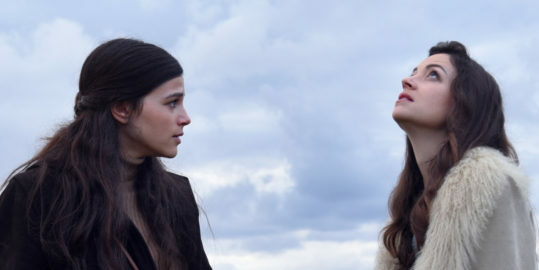 Inspired by true events, Past Life tracks the daring 1977 trans-European odyssey of two sisters — one an introverted ambitious classical music composer, and the other a combative liberal magazine editor. As they try to unravel a disturbing wartime mystery that has cast a foreboding shadow on their entire lives, they realized that freedom from the shackles of the past requires painful sacrifices, as does the struggle to discover one’s unique voice. All three of the main characters are intriguing individuals, and each of their stories, as well as the interrelationships of these characters, is engrossing. The performances of all three (Joy Rieger as Sephi Milch, Nell Tagar as Nana Milch-Kotler, and Doron Tavory as Baruch Milch) are convincing and compelling. The story moves along so quickly that you barely have time to catch your breath and understand what just happened before you’re confronted with new information. Had I been told before hand that this was “Holocaust film,’ I might have avoided it, or at least ‘approached’ it differently. But knowing nothing in advance, I simply absorbed what director Nesher presented. Once again I learned there is always one more heart-breaking story about that horrific time and that it continues to affect long after the actual events occurred. Add this well-told Israel-Polish film to your ‘to see’ list, though I’m not sure it will make it to the major theaters. Maybe you can catch it at one of the Jewish film festivals that now take place in many cities throughout the country. We’ve seen a number of films over the past couple of months which I have not mentioned on MillersTime. Too much else going on, perhaps. Nothing stands out as must sees, but here are five that we saw last week at the D.C. International Film Fest. (Yes. We have film festival here) We rate the films independently, using a scale of one to five stars. The African Doctor **** (Ellen ****) This is a “feel good” movie, also based upon a true story, about a Congolese doctor who moves his family to a small village outside of Paris and about their struggles to earn the villagers’ trust. Biography. Comedy. Drama. Death in Sarajevo *** (Ellen****) This is an award winning film, full of clever, fast dialogue and good acting, that looks at life in Sarajevo in 2015 on the 100th anniversary of the killing of Archduke Franz Ferdinand. Drama. Goldstone *** (Ellen**** ) This is also an award winning film (Australian) and is about an Aboriginal federal cop who comes to a frontier town in Queensland searching for a lost girl. There are two interrelated stories. Ellen found the film and the production first rate. Myself, not so much. Crime. Thriller. Searchers (Maliglutit) **** (Ellen**** ) This is a Canadian film about an Inuk man seeking revenge for the kidnapping of his wife and daughter in the Arctic. Mesmerizing photography and story, with subtitles. Drama. Solitaire *** (Ellen ****) This is a “Guess Who’s Coming to Dinner” story of a Lebanese girl and her Syrian boyfriend and what happens when their two families meet. Again, Ellen liked it more than I. Comedy. Drama.